The Middle Fork Willamette is covered in trees! Nearly 95% of the land in the watershed is forested. 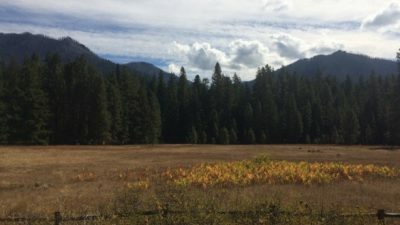 Most people think of the iconic Douglas fir when they think of western Oregon forests, but historically there was a diverse range of trees in the watershed. 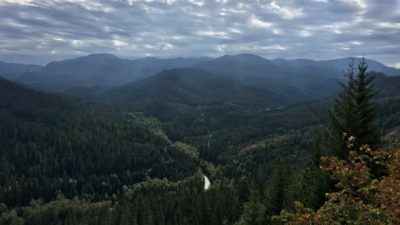 Due to timber operations over the past century, the more marketable species like Douglas fir, western hemlock, grand fir, and mountain hemlock have been replanted and now dominate most of our forests. However, unique forest types still exist, such as the Rigdon “dry” forest in the south eastern part of the watershed near the headwaters of the Middle Fork Willamette. 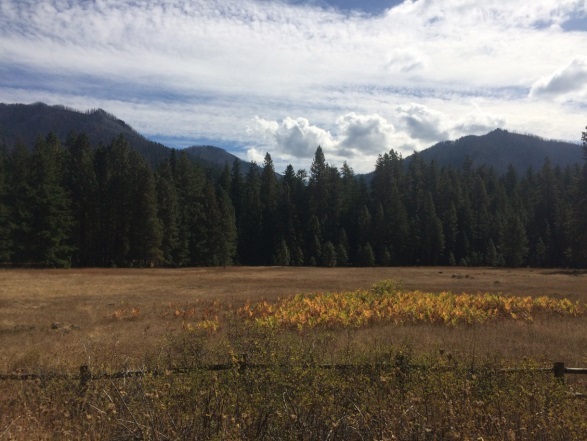 In this part of the watershed, trees that thrive in dryer climates and soils more typical of southern Oregon are prominent, such as Ponderosa pine, sugar pine, incense cedar, and Oregon white oak. 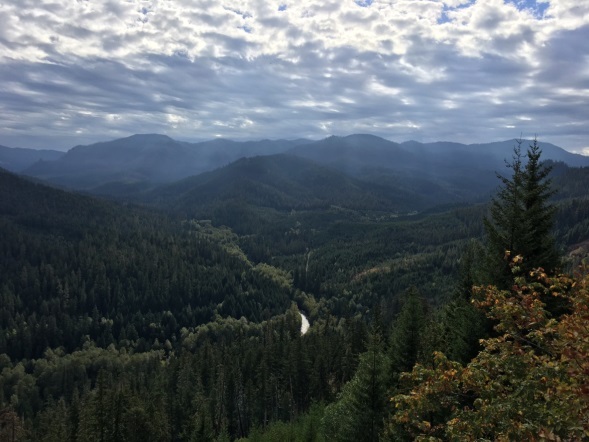 The Middle Fork Willamette Watershed Council is working with a variety of partners through the Southern Willamette Forest Collaborative to identify restoration projects in the Rigdon forest.